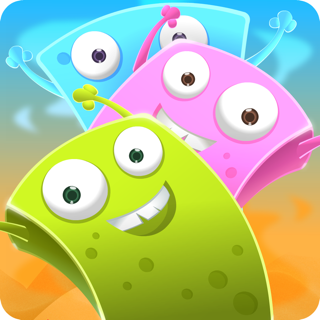 Looking for an addictive iMessage game to play with your friends? 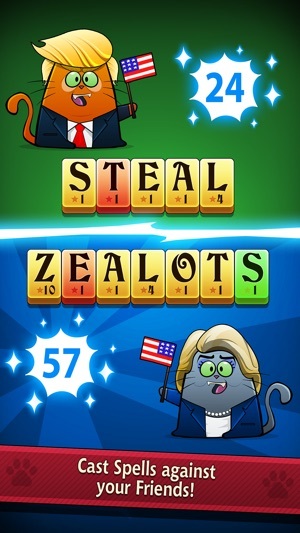 Then welcome to 'SpelliCats', the magical new Word Game from the creators of the Editors Choice winning 'BattleHand'! 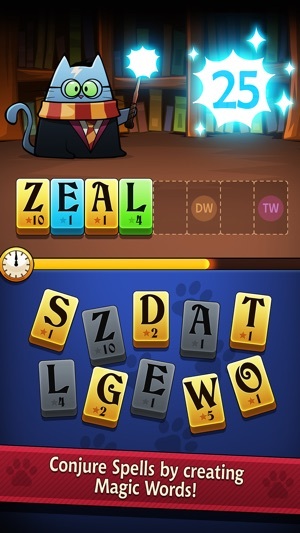 Use your own unique pet to rearrange the enchanted letters to cast spells against your friends before the timer runs out! 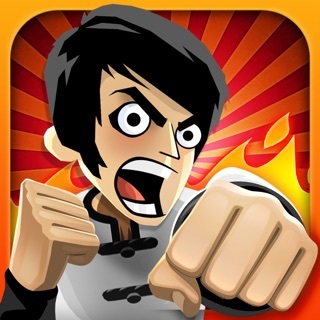 * Play head-to​-head games against your friends anytime! 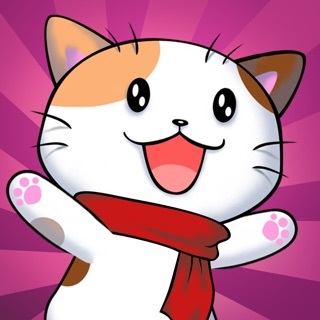 * Level up your Cat Collection to unlock special prizes! 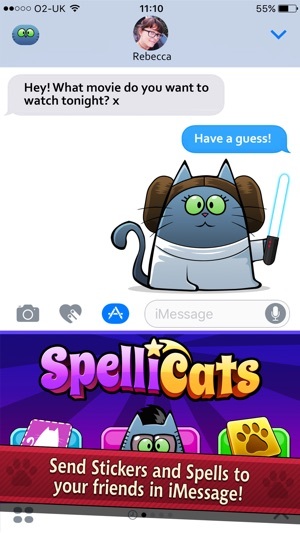 * Use special booster spells to ​​​give your SpelliCat the edge! 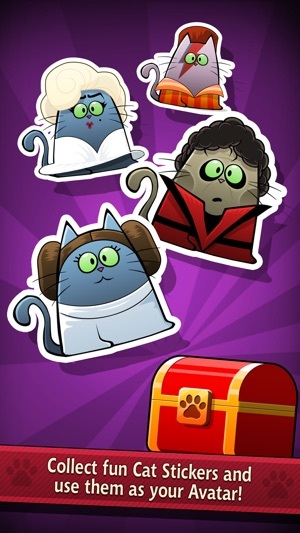 * Collect ​fun SpelliCat Stickers and use them as your Avatar! * Share your results with friends on Facebook and Twitter! * NOTE: THIS GAME REQUIRES iOS 10. 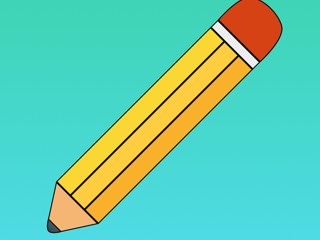 ​* Open an iMessage conversation with the friend you want to play with. * Tap the App Store icon in the middle. * Tap on the 4 ovals in the lower left bar. 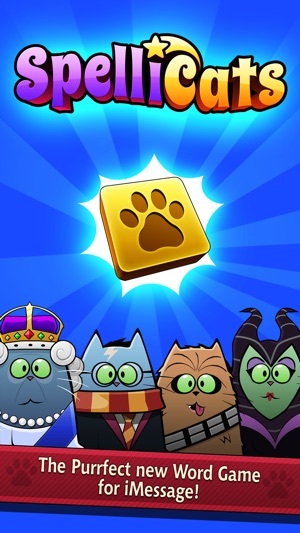 * Swipe until you see the SpelliCats screen. Best iMessage game available by far! Try it- you won't be disappointed! Very addictive and pretty game. The cats are great!